Archive of posts filed under the Breeding category. Breeders of Lingh Best Foal 2013 at Gestut Birkhof Wins a Trip to America! Comments Off on Breeders of Lingh Best Foal 2013 at Gestut Birkhof Wins a Trip to America! Calling all youngstock Lingh buyers …. Comments Off on Calling all youngstock Lingh buyers …. Libertus by Lingh – 5 Year Old Stallion Offered for Sale ! Comments Off on Libertus by Lingh – 5 Year Old Stallion Offered for Sale ! Dressage Breeders – Memory 2009 – What is the American Update ? Comments Off on Dressage Breeders – Memory 2009 – What is the American Update ? 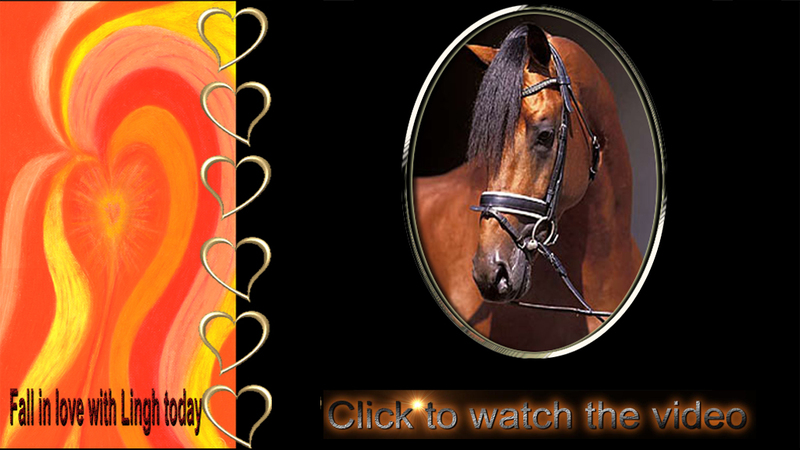 The 2013 Spring Birkhof Stallion Show…. Comments Off on The 2013 Spring Birkhof Stallion Show….